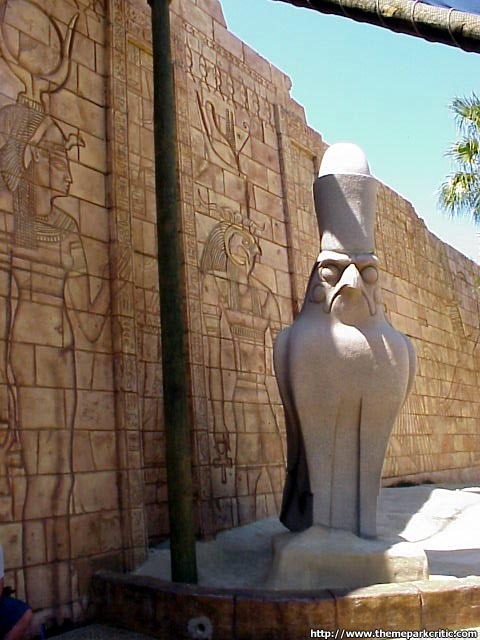 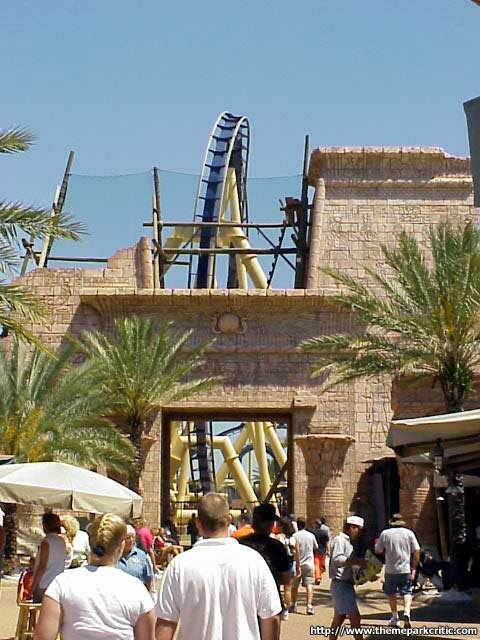 montu deserves a BIG 10 great themeing including egyption walls that have hand curvings all over them just like in a real eygption pyaramid.montu is a great coaster with the worlds largest virtical loop on an inverted coaster. 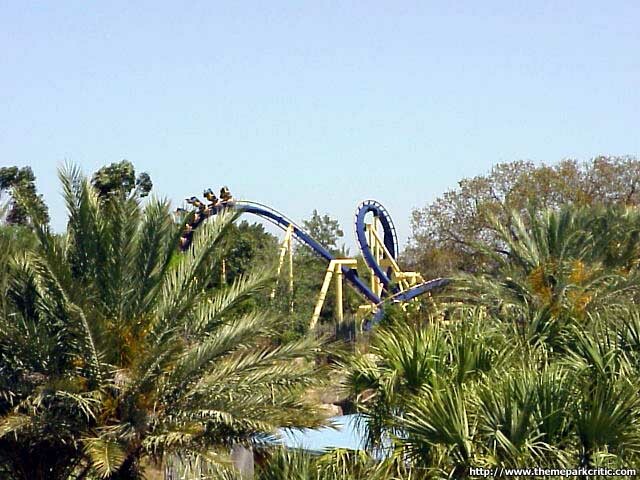 (104 feet).two virtical loop slanted at an forty five deegre angle.also montu has an immelman.montu drop and mid roll make montu my favorite invertde coaster.there really never a line at montu either that what makes montu a great coaster. 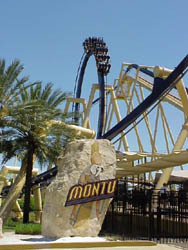 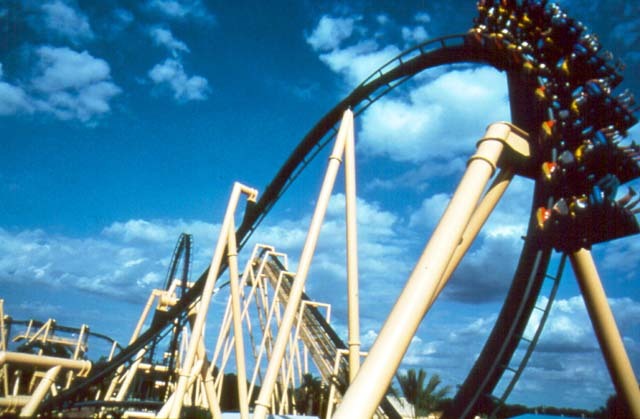 Montu is my favorite invert with the exception of Alpengeist. 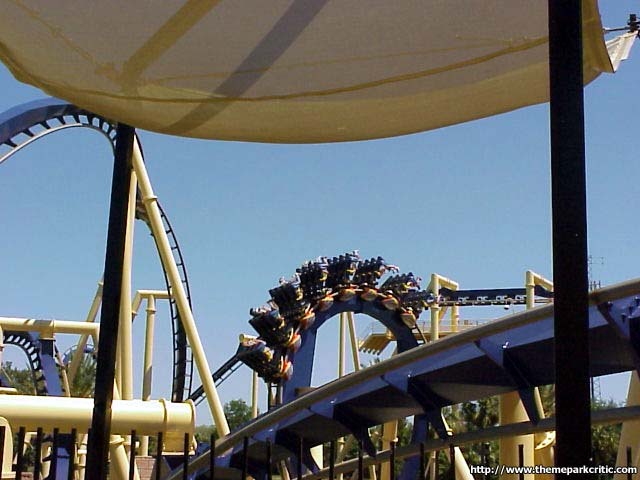 Its incredibly smooth and it has a nice "snap" on its inversions, especially on the batwing element. 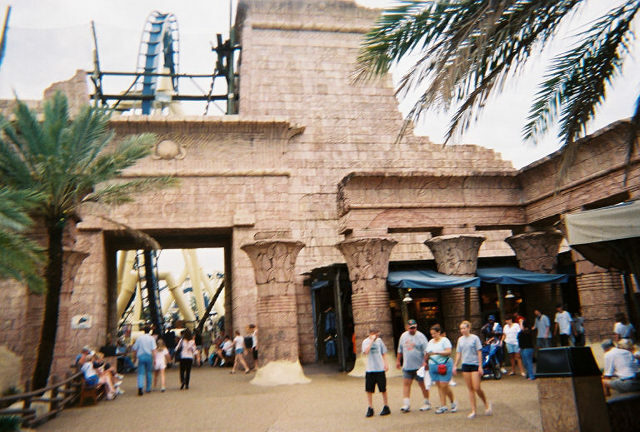 The themeing was also very good, and the ditches Montu dives into really add to the experience. 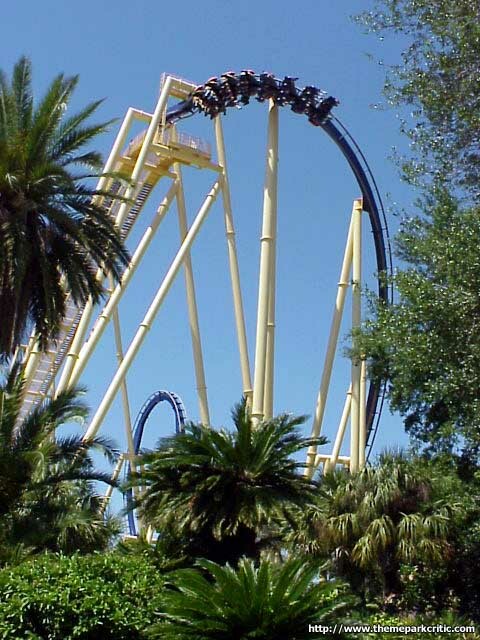 Definitely make some time to come down to Tampa and ride this thing! 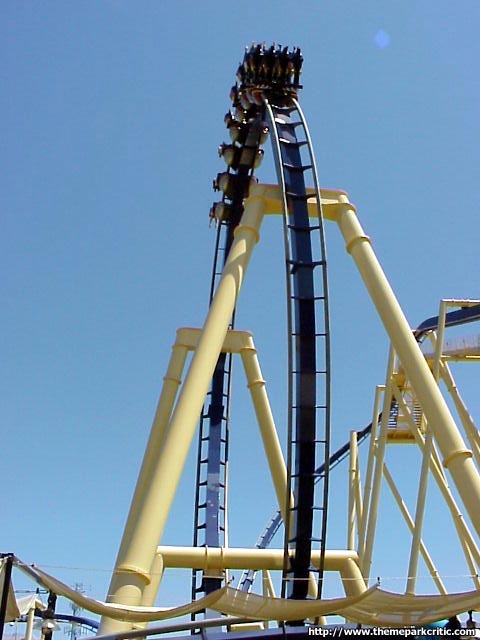 This is a great roller coaster. 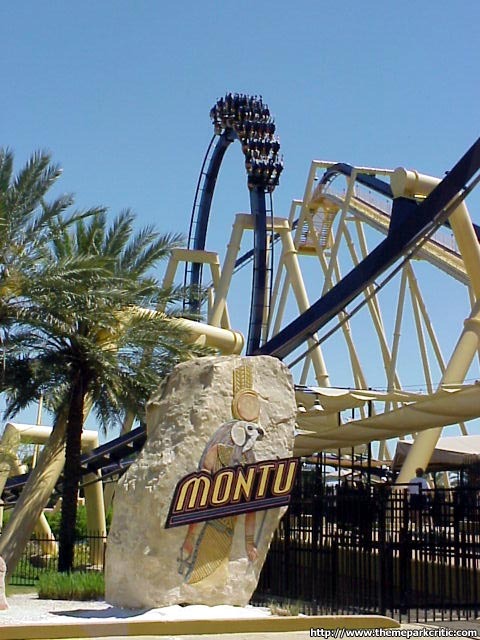 But in my opinion the kumba is better that the montu. 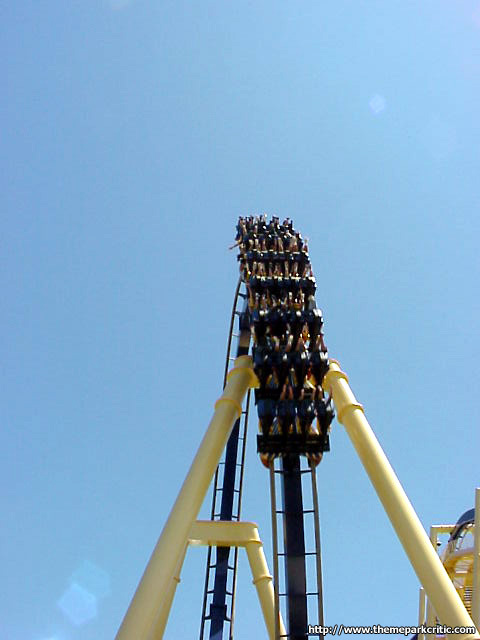 But all in all this is a great ride. 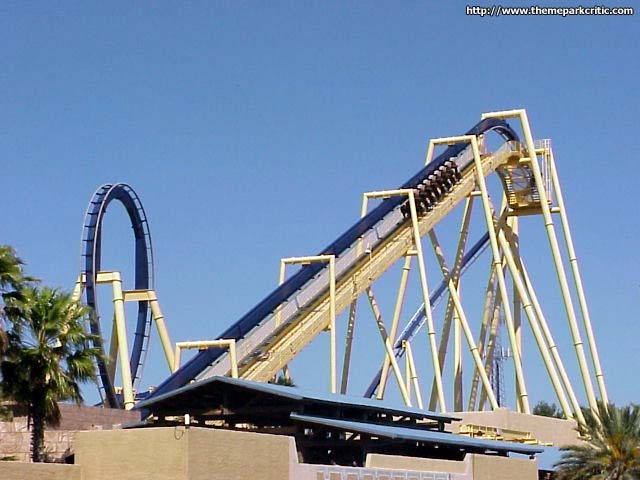 The best inverted Ive ever had the privilege to ride. 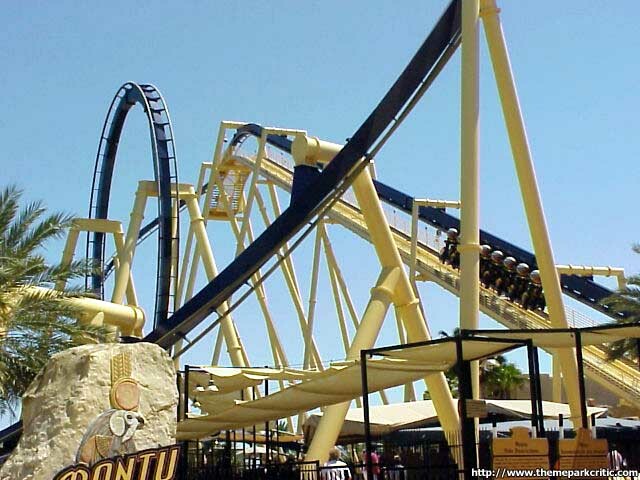 best inverted coaster i ever ben on i rode it 8 times in a row also its a very smooth ride. 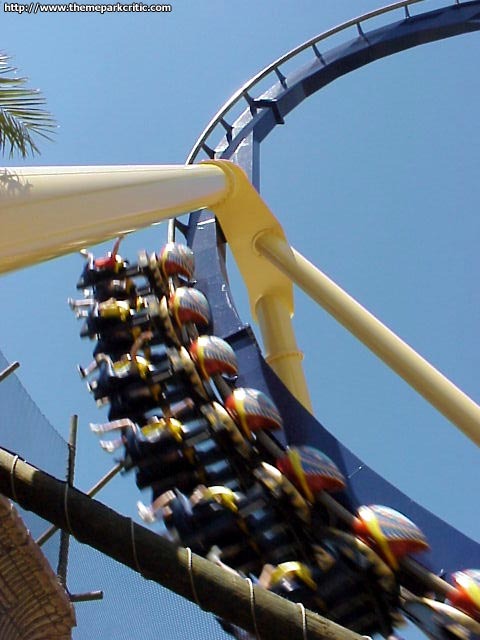 my second favorite ride in the park, its so smooth and long. 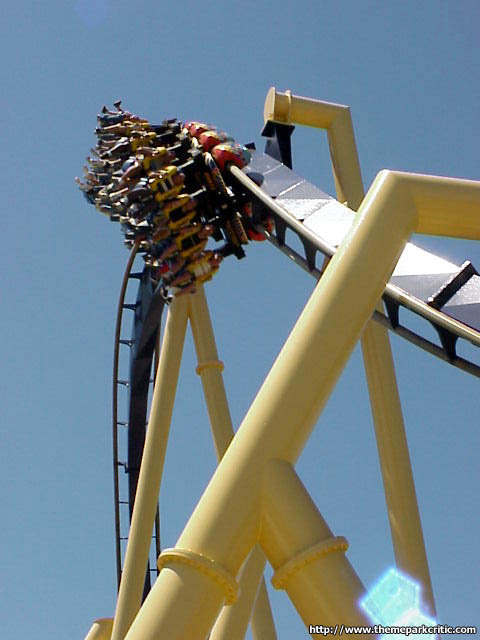 I love this ride! 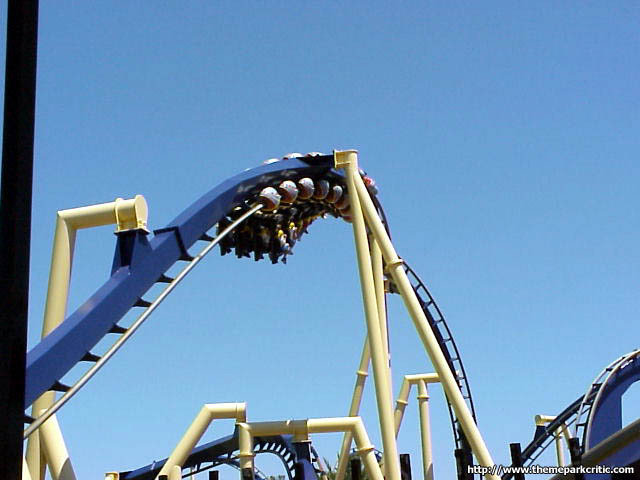 It is really smooth and it has awesome inversions. 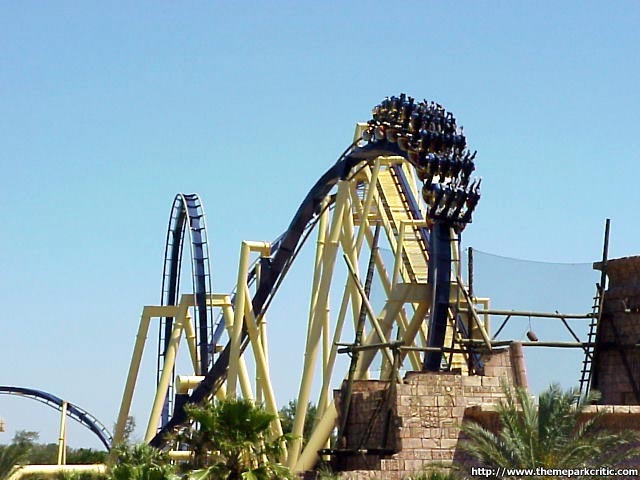 I love the first drop and the batwing the best. 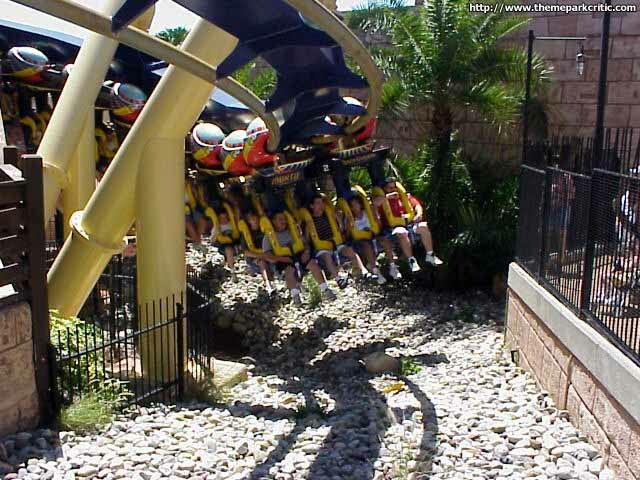 Make sure to hit this ride when if you go to BGT.